Need a richly descriptive and engaging short to read before the start of the work week? 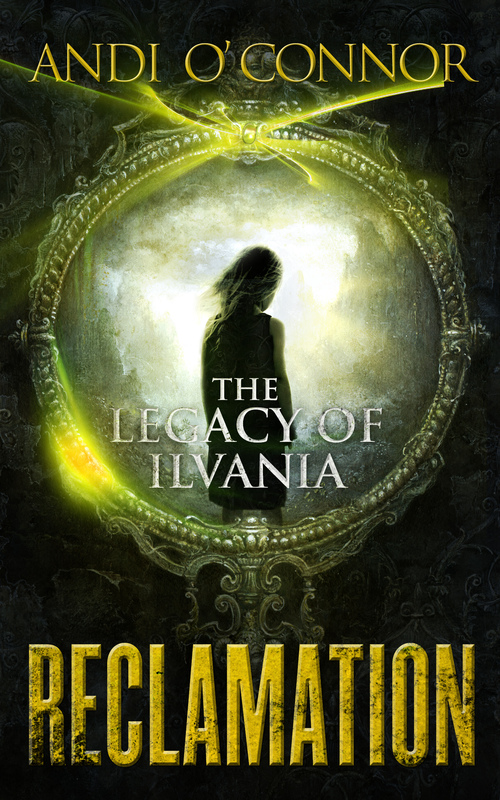 Redemption is FREE today and tomorrow (5/18/14 & 5/19/14) for Kindle! Get your copy now! 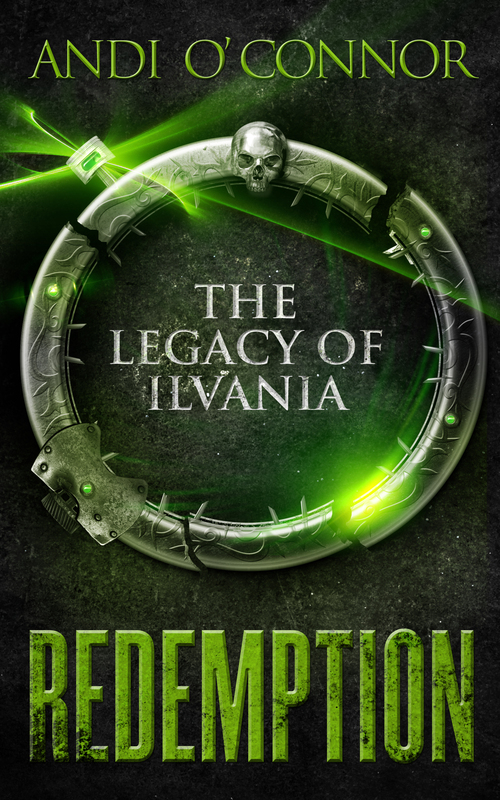 Redemption is FREE 4/20 and 4/21 on Amazon Kindle! Treat yourself to an awesome critically acclaimed short story this holiday weekend and check out what Andi O’Connor has to offer! Will Jae ever be free, or will he end up a helpless pawn neither living nor dead? *Get your free copy and find out today! Happy Thursday, everyone! If you couldn’t guess from the post title, Redemption is FREE today on Amazon Kindle, and just in time for some awesome weekend reading! On a side note, Redemption got its first review yesterday, and it was a 5-star rating! It really is a lovely, touching review and it was wonderful to know that a reader could experience so much emotion in a short story (especially one that I wrote!) It was also most touching to read in the review that he is a loyal fan and has read both The Lost Heir and Silevethiel. Knowing that I am beginning to build a fan base is incredible and something I had only dreamed of not too long ago. Thank you, Ed, for reading and enjoying my work, and thank you to all of you who have (or will) pick up one of my books. You are why I sit down in front of my notebook every day and write. You are why I strive to put out the best writing I can so you may have the most thrilling adventure possible. You are what keeps me motivated to keep trying when the words won’t come. Thank you.